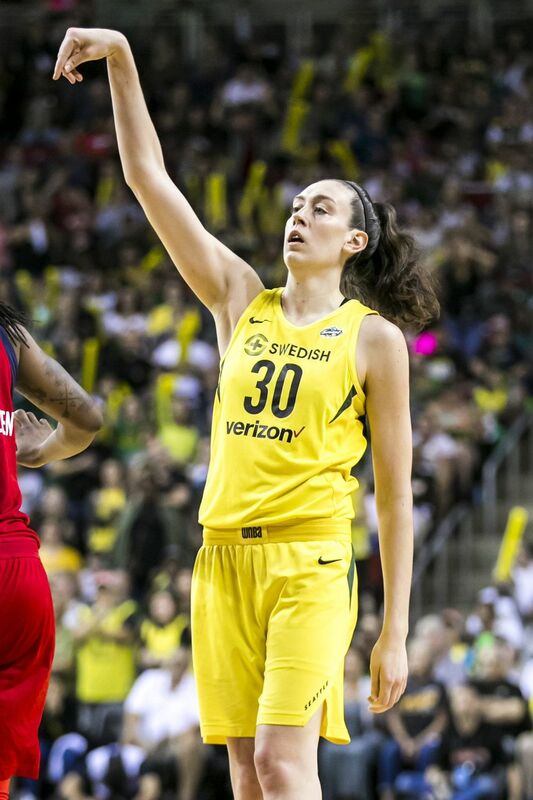 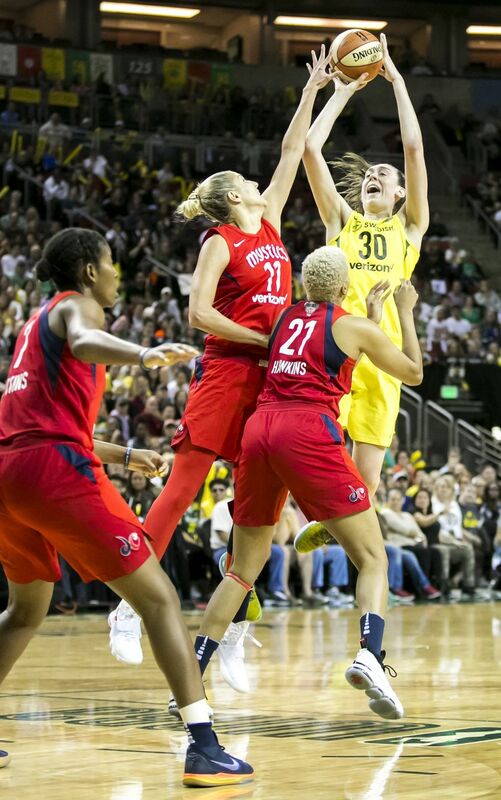 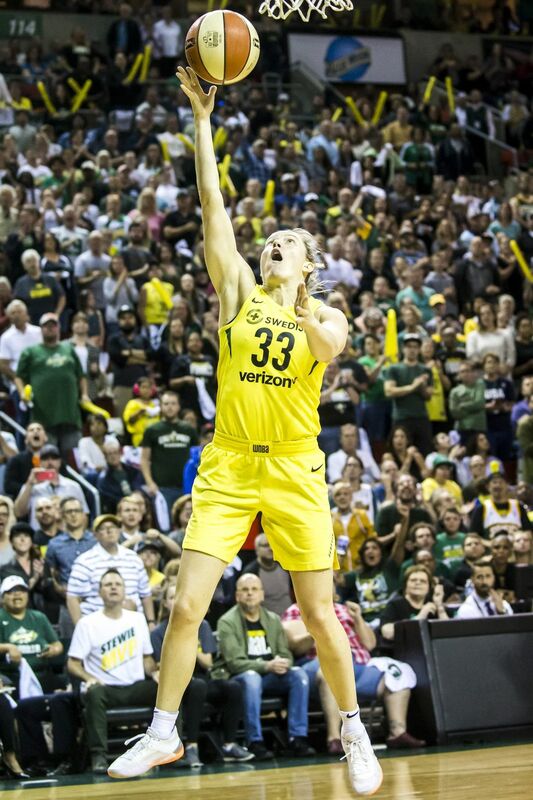 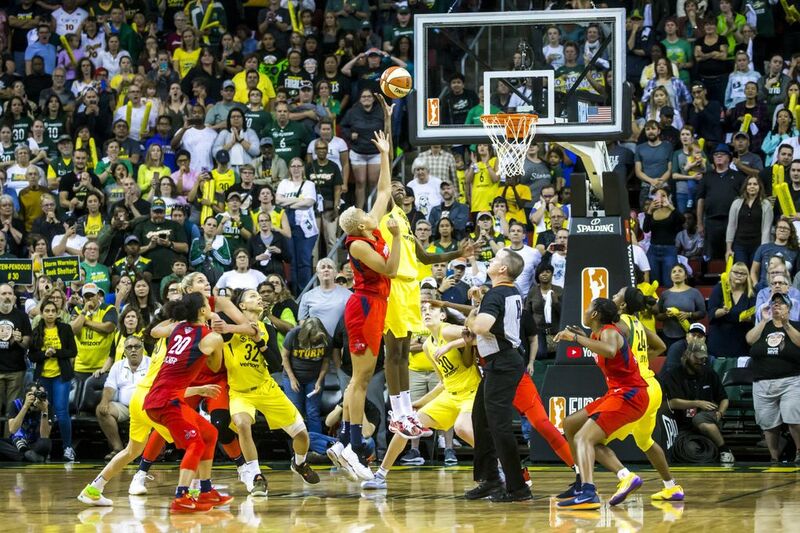 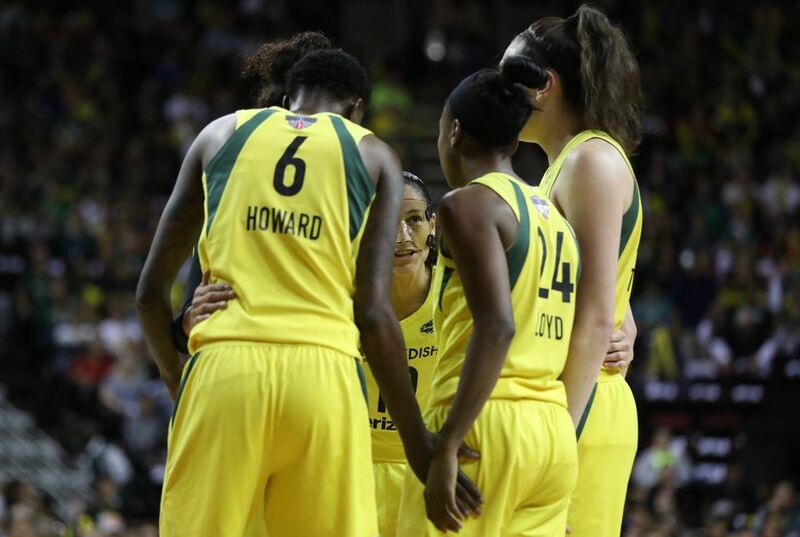 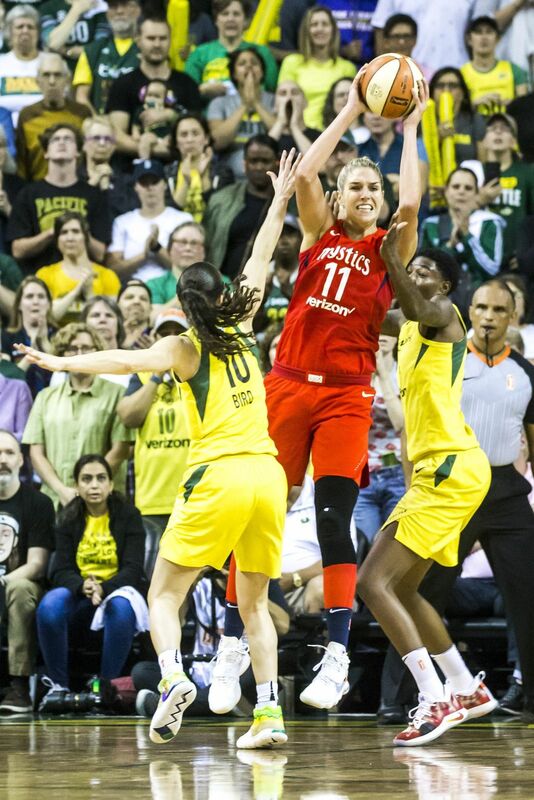 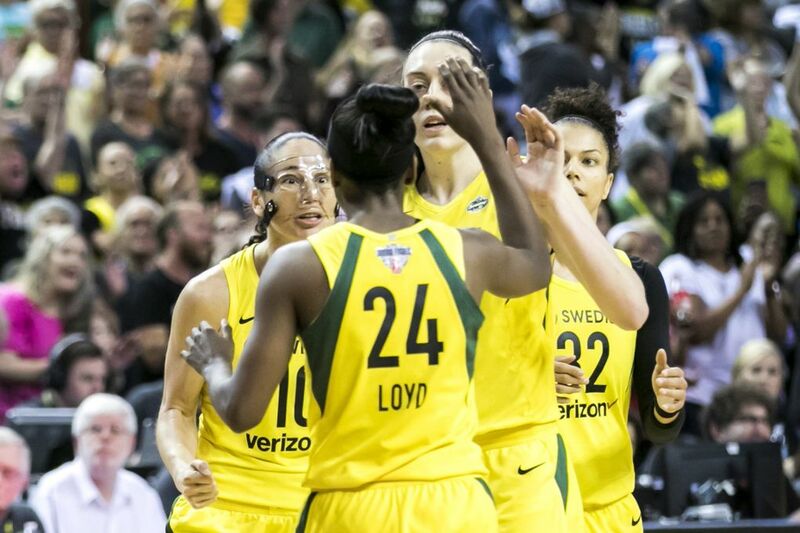 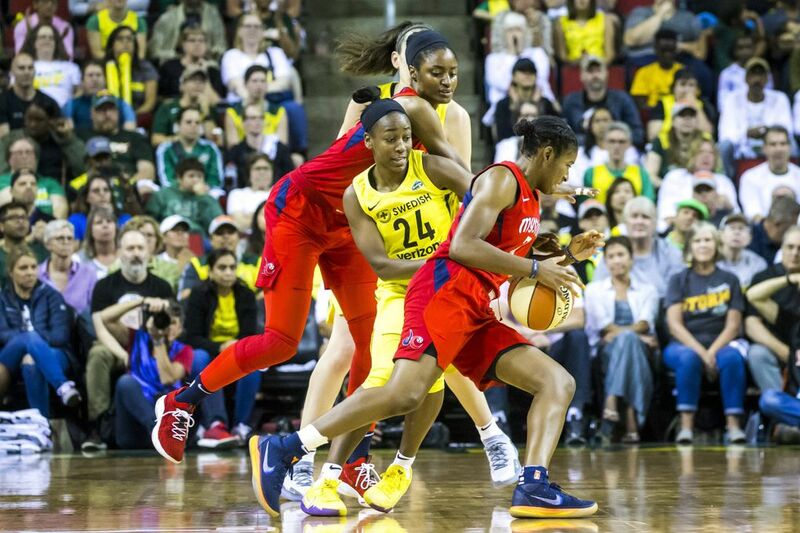 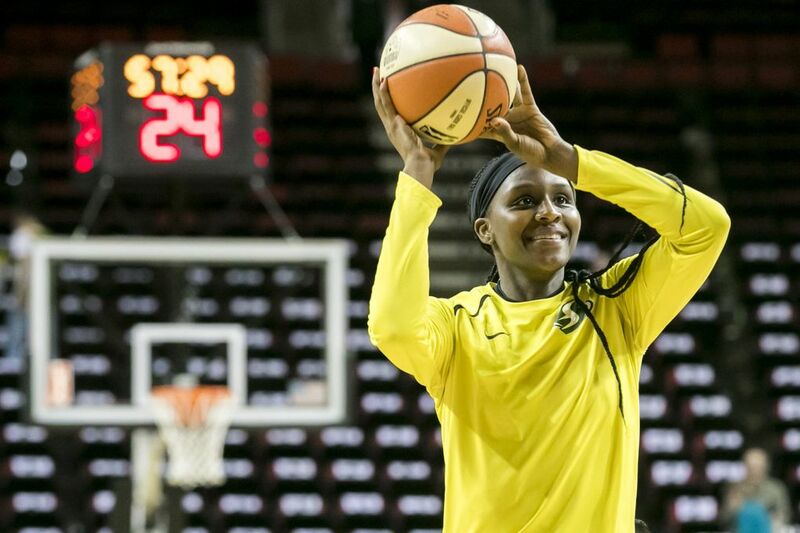 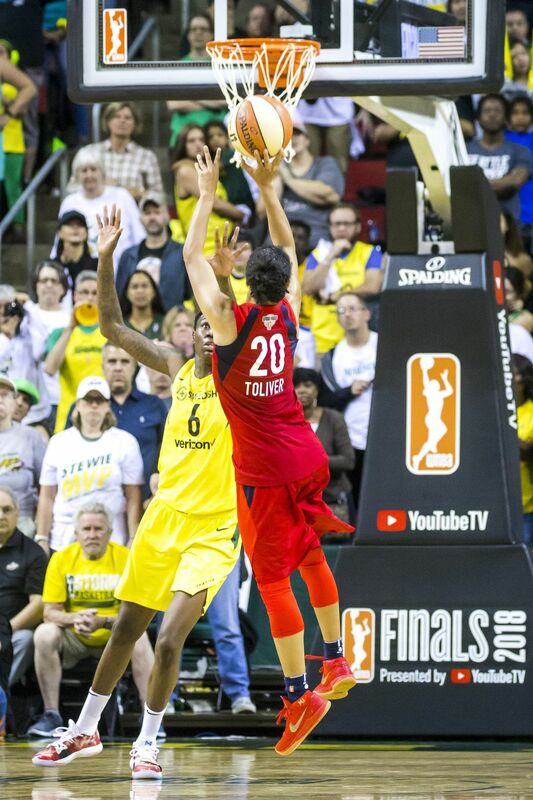 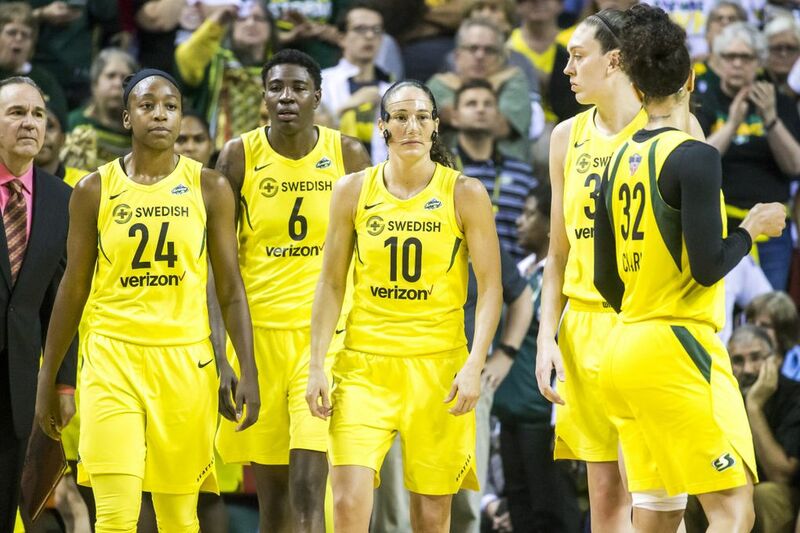 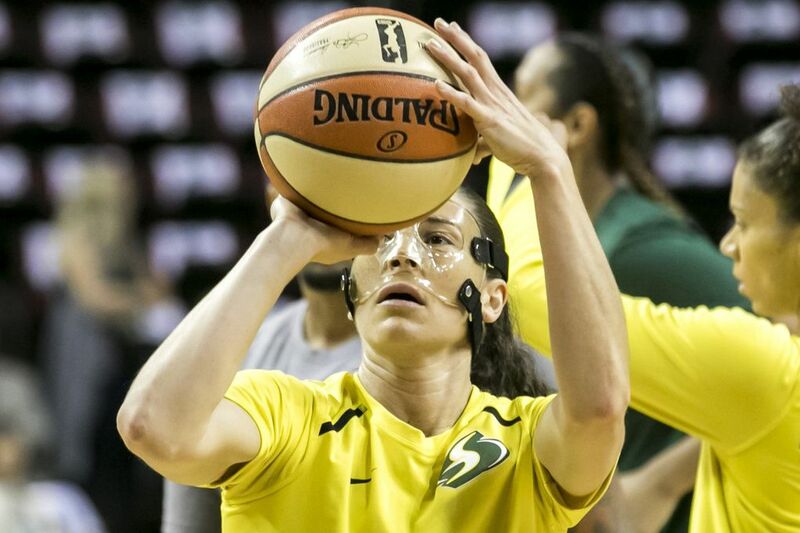 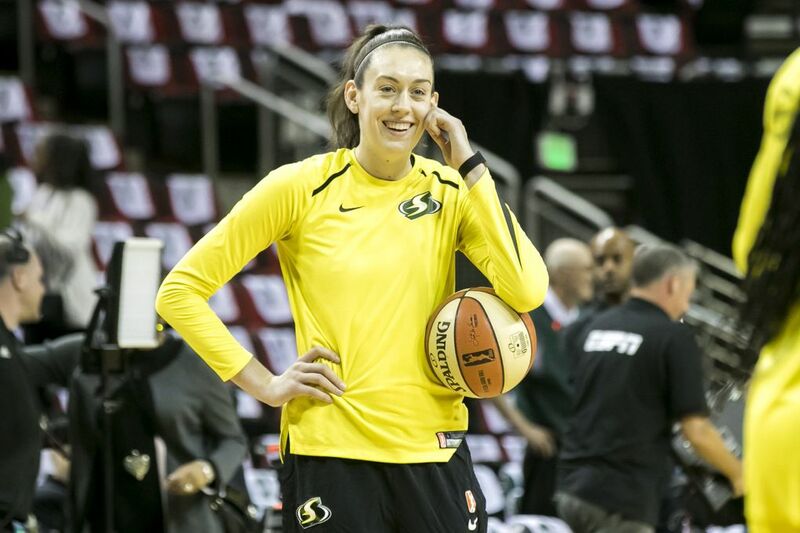 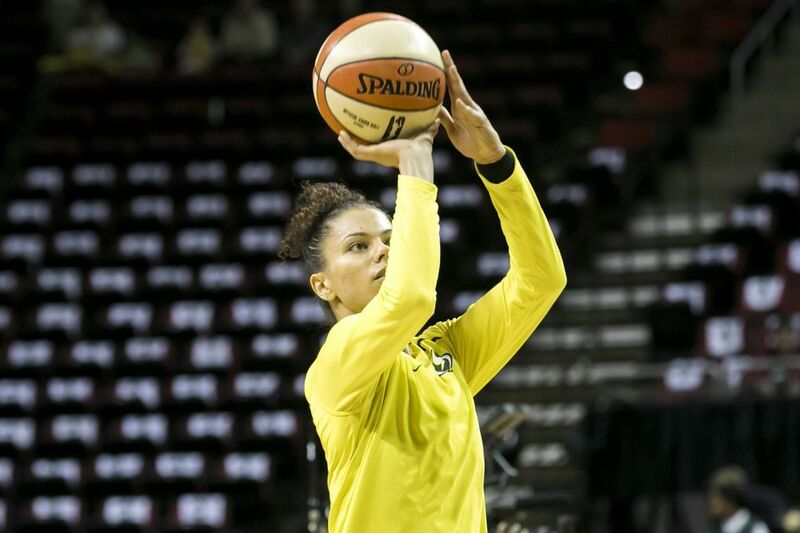 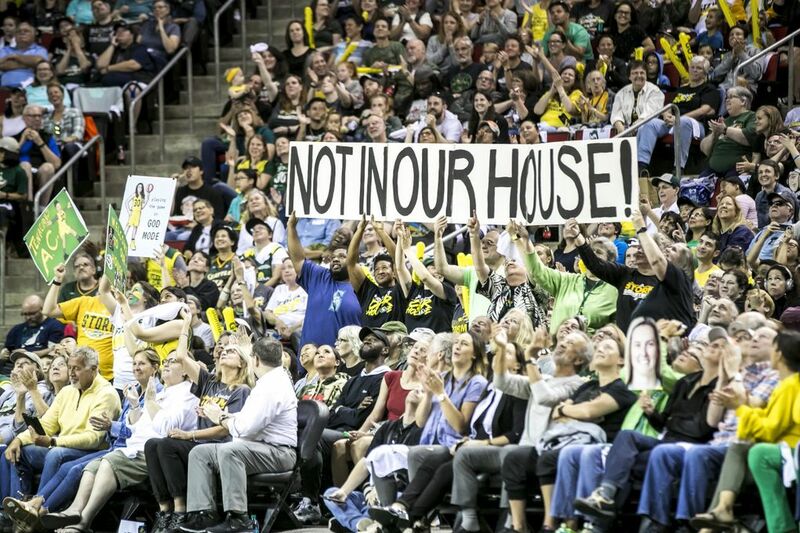 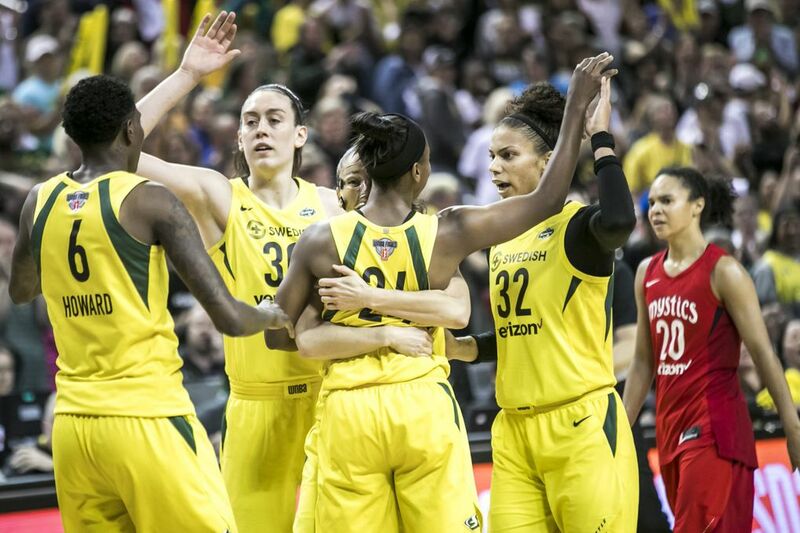 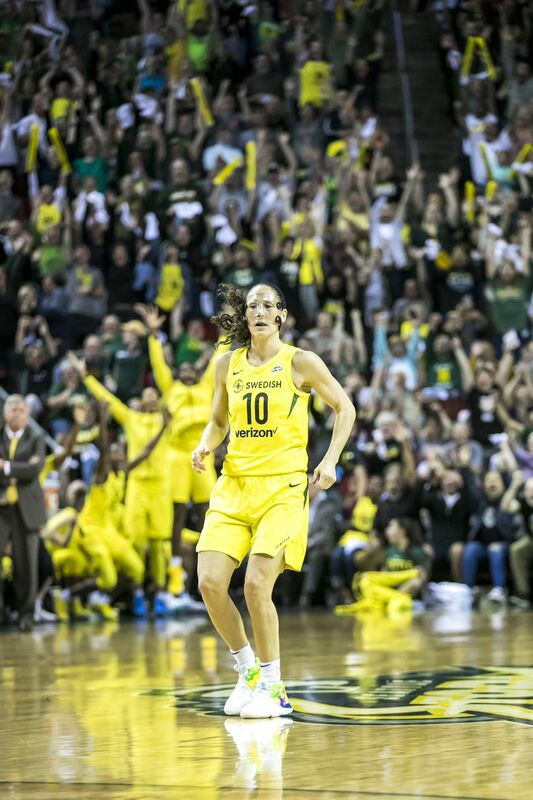 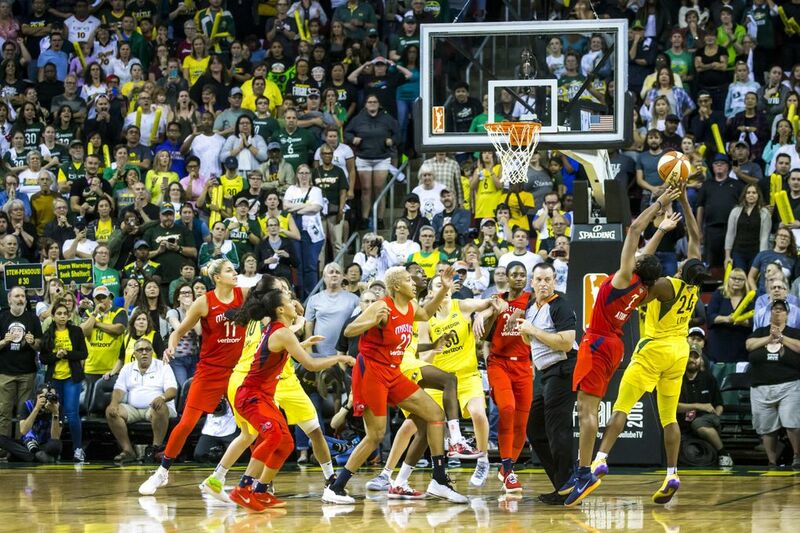 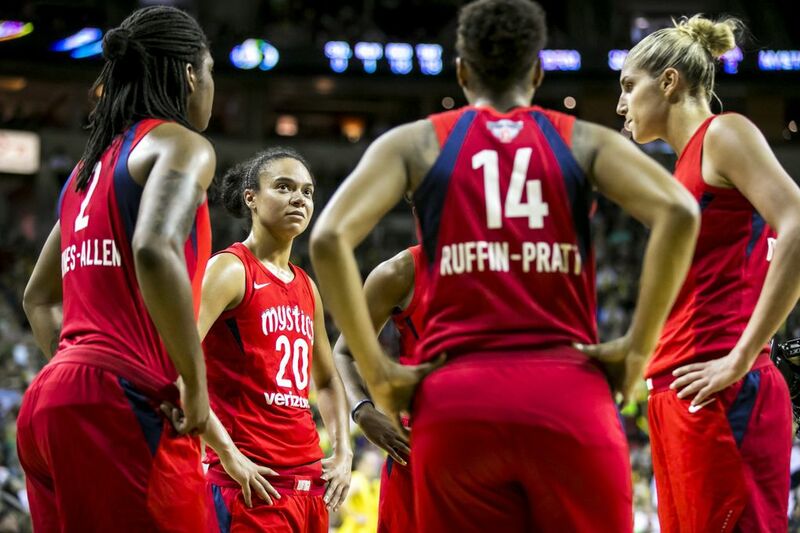 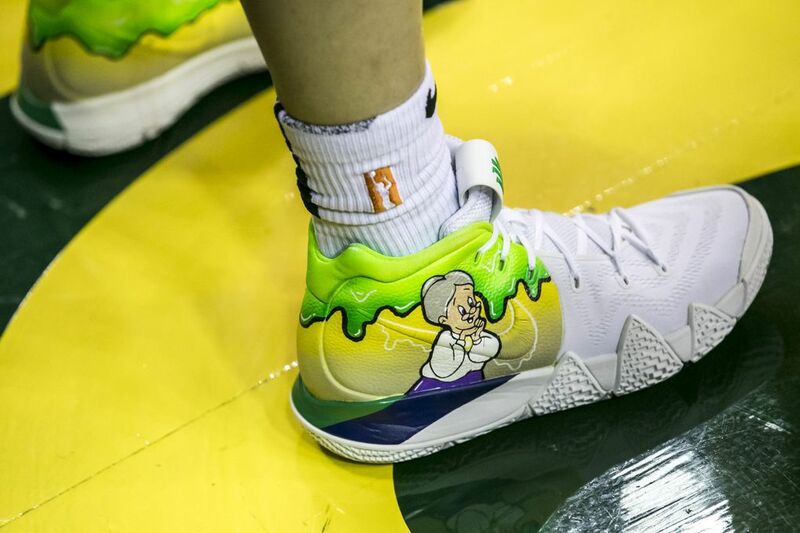 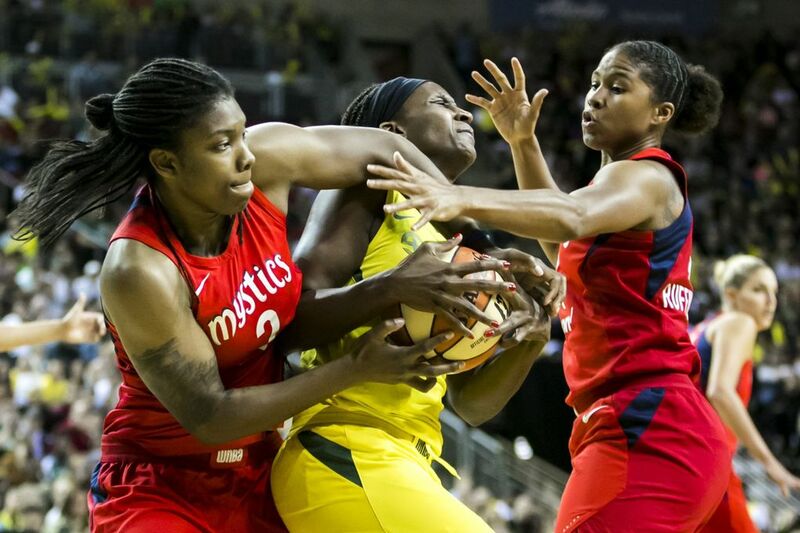 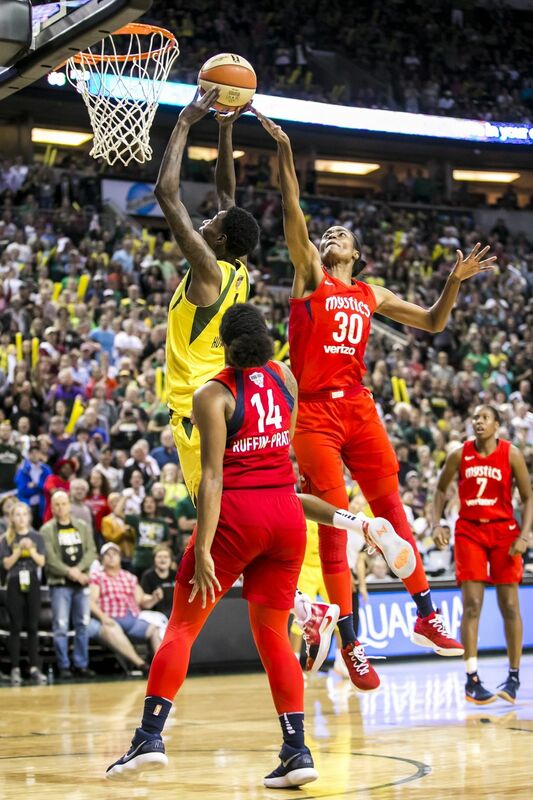 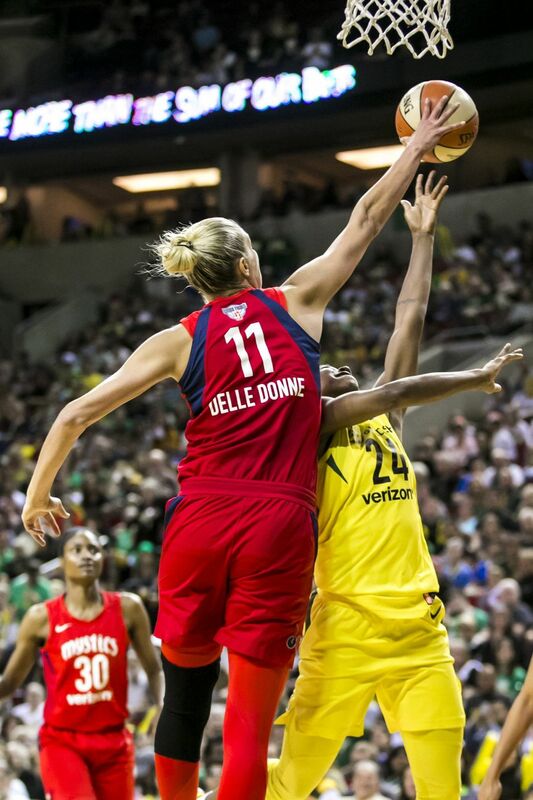 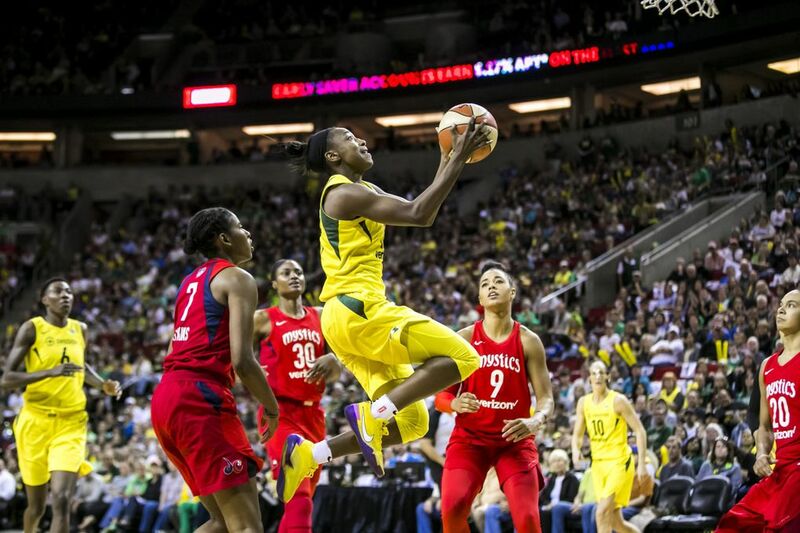 After cruising to a win in Game 1 of the WNBA Finals, the Storm is back at KeyArena for Game 2 against the Washington Mystics. 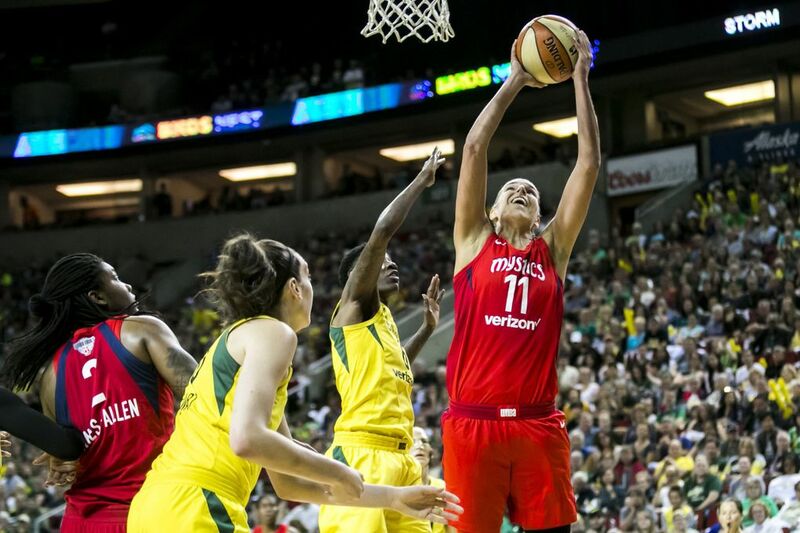 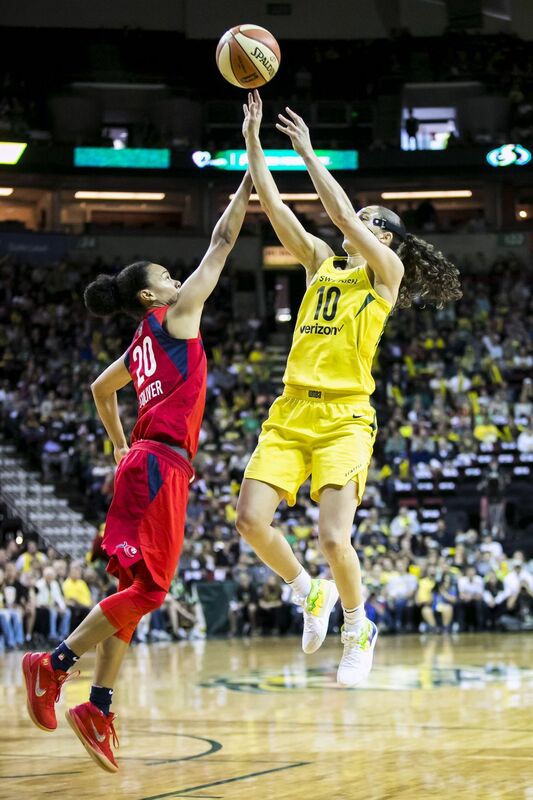 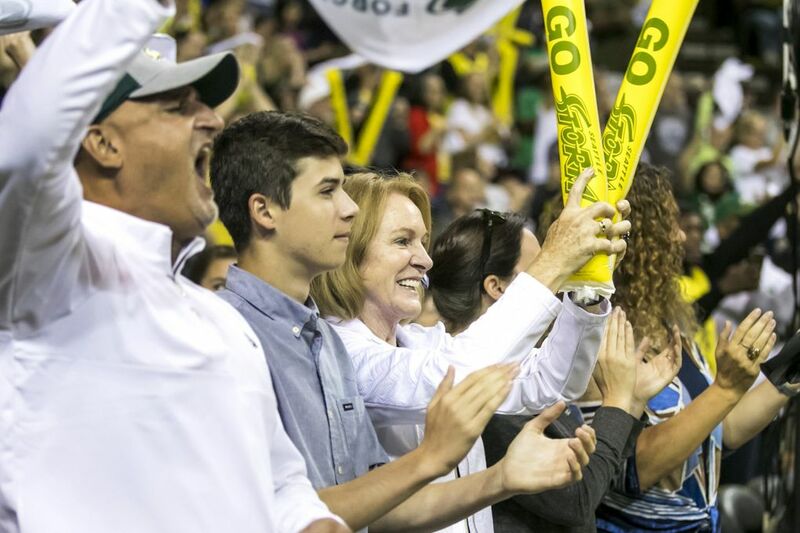 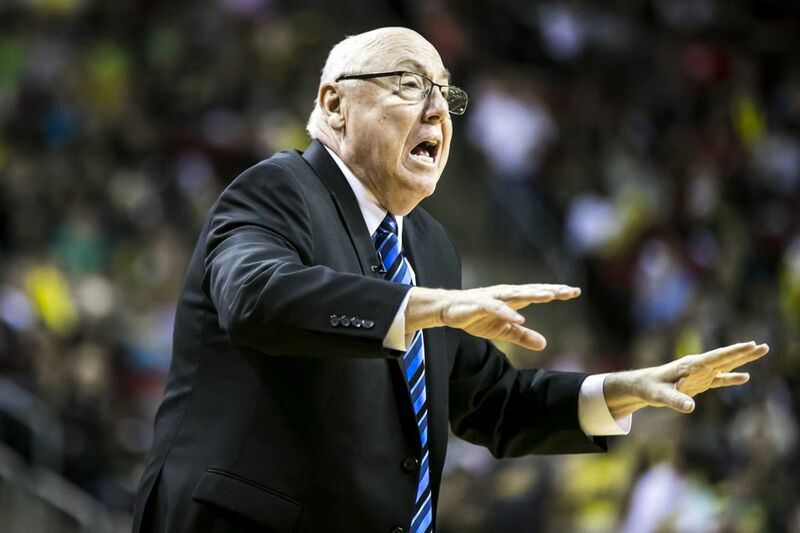 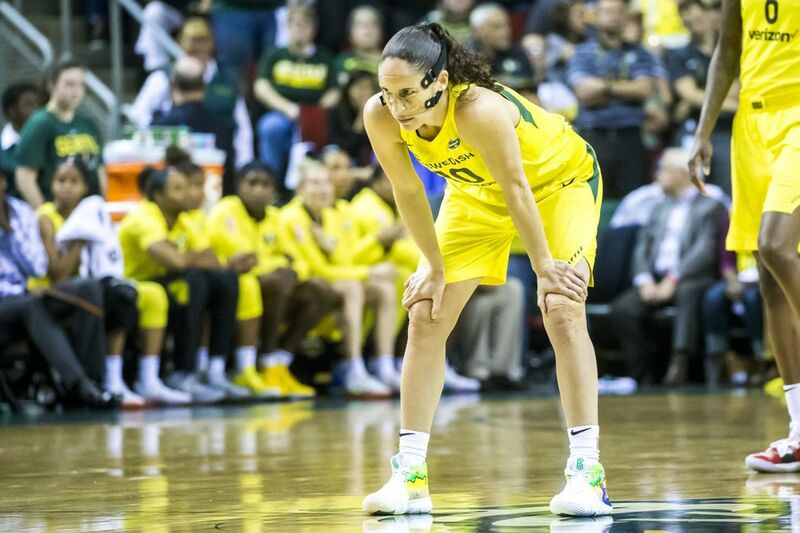 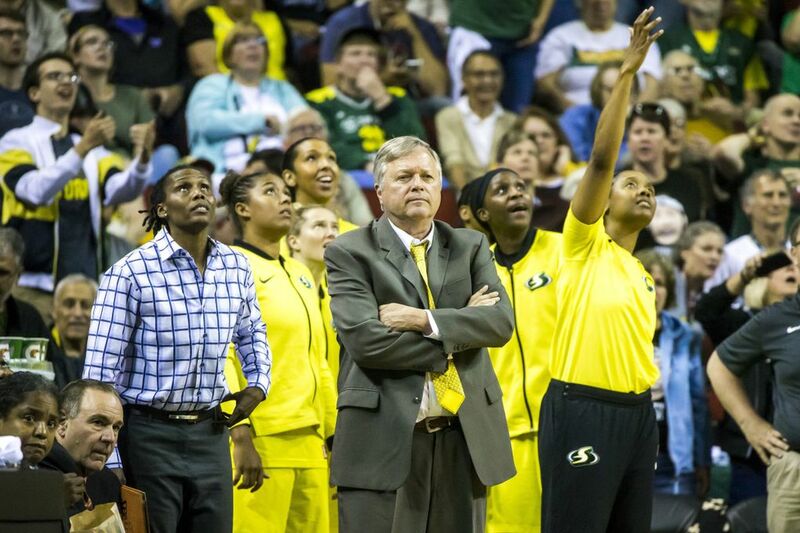 Can Seattle take a commanding series lead to the nation's capital? 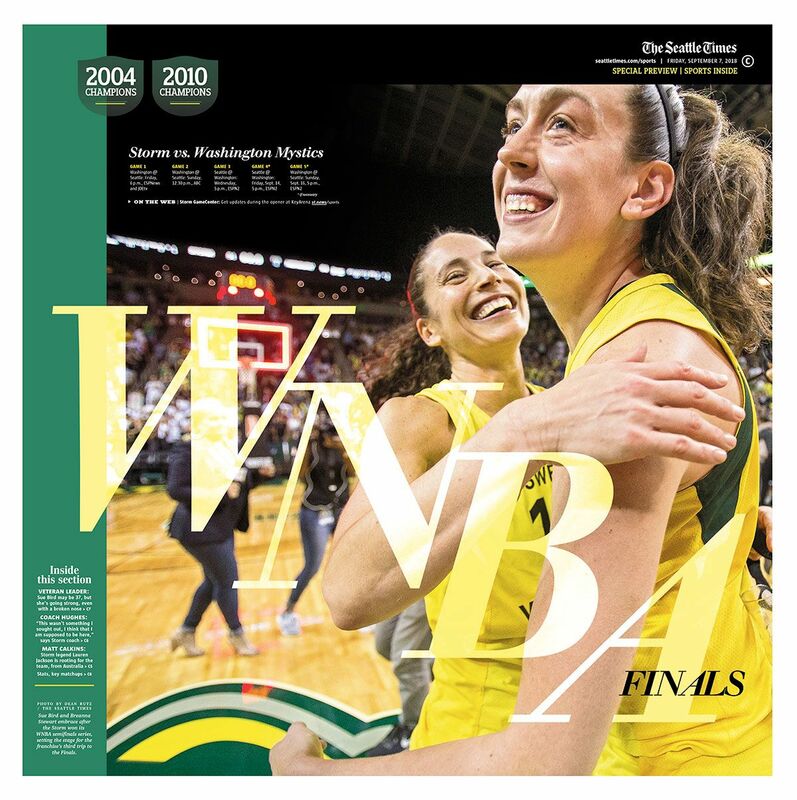 Follow along for live updates and analysis. 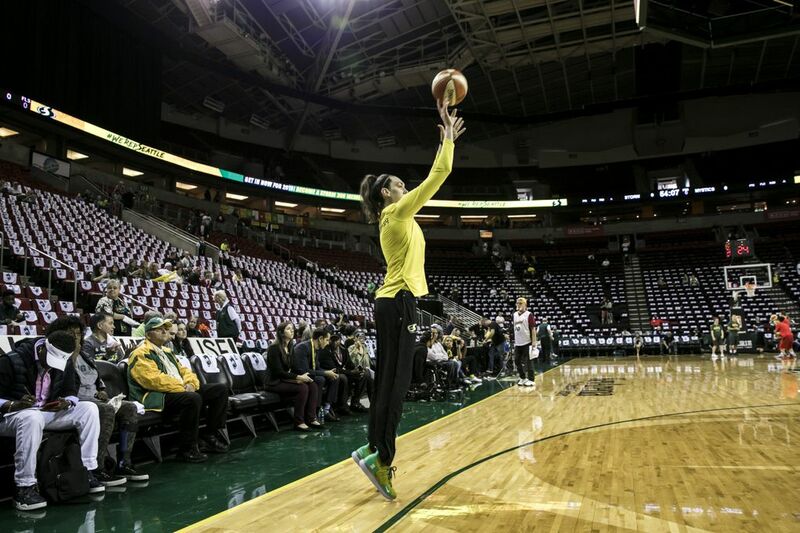 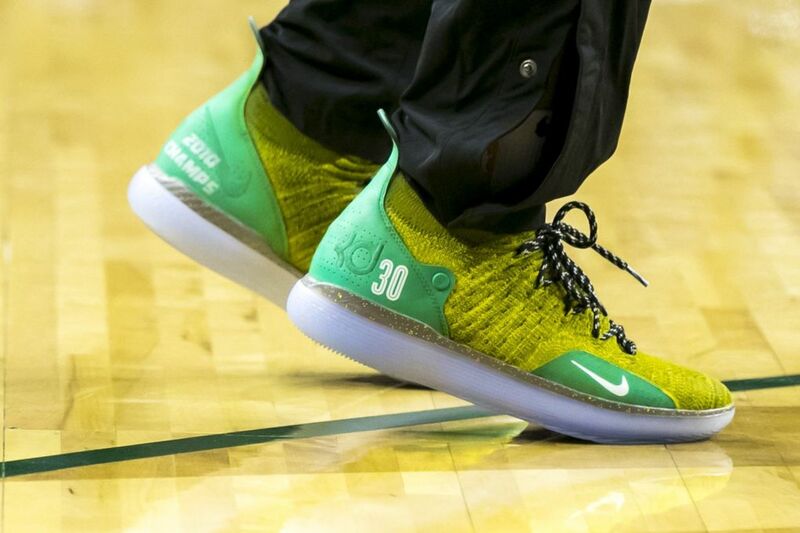 12:30 p.m. | KeyArena | Seattle, Wash.